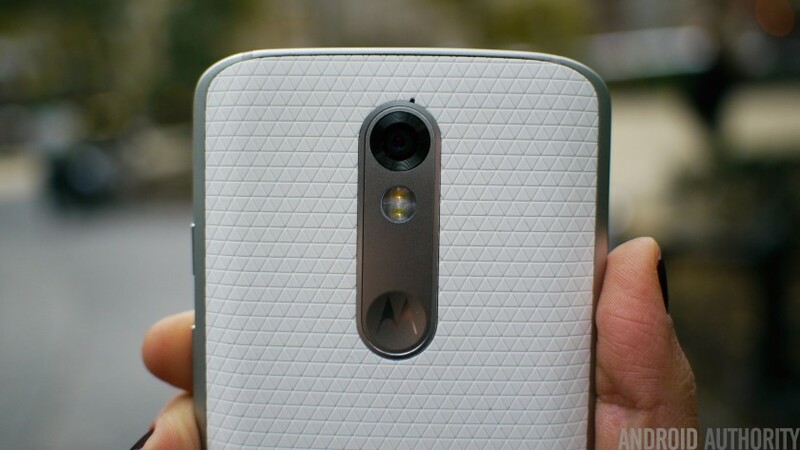 Motorola surprised quite a number of its customers last year when it chose to diversify the Moto X line. Rather than going solo as it had done in years past, the OEM – now owned by Lenovo – released three different devices: the Moto X Style, the Moto X Play, and the Moto X Force. Each one had unique points, with the Style the formal flagship device, the Play the more budget-friendly variant, and the Force a pure powerhouse. The last in the list is known in the USA as the Droid Turbo 2, a Verizon exclusive. Today, Motorola has officially announced the Moto X Force for release in India, and will formally go on sale February 8th. It will be sold in two variants, a 32GB model for Rs. 49,999 and a 64GB model for Rs. 53,999. The phone will be carried at a number of venues, including Amazon India, Flipkart, and various brick and mortar locations including Croma and Spice. Three color options will be available: Black, Grey, and White. Motorola has indicated that the ShatterShield display comes with a 4-year replacement warranty in the event of any accidental damage. The phone also has a massive 3,760-mAh battery that’s guaranteed to make it through a full day of power usage. Also included is microSD support, a 21-megapixel rear camera and a 5-megapixel front camera. Rounding out the specs, the device is single-SIM supporting and has 4G LTE (Category 4), 3G, CDMA, Wi-Fi 802.11ac and numerous other connectivity standards. The phone also supports Qualcomm Quick Charge 2.0 and ships with Android Lollipop 5.1.1. Given the high price of the phone, it will be of interest to monitor the reception it has in the Indian market. BlackBerry has also launched its Priv in the same territory, another high priced, high profile product. While the Moto X Force is just over Rs. 10,000 cheaper, it is still a pricey proposition when compared to numerous alternatives already on the market from rival OEMs. Readers from India, we want to hear what you think! Is the Moto X Force a deal worth taking, or is it priced too high to have? Should Motorola have made sure Android 6.0 was pre-loaded before releasing the phone, or is 5.1.1 good enough for now? Drop us a line in the comments section below and let your voice be heard!